Convert any document to PDF is completely simple. You just have to print the document and that's that. 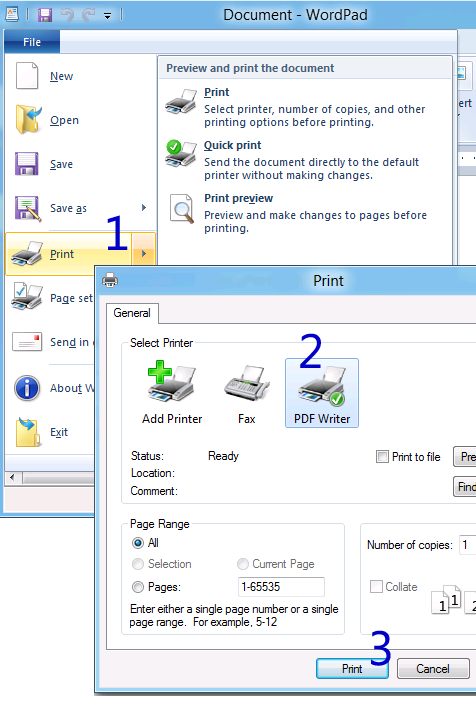 PDF Writer includes a virtual print driver that simply does all the work for you. As few people know, when you print a document in modern versions of Windows, you translate the document to GDI/DDI (aka Graphics Device Interface/Device Driver Interface). 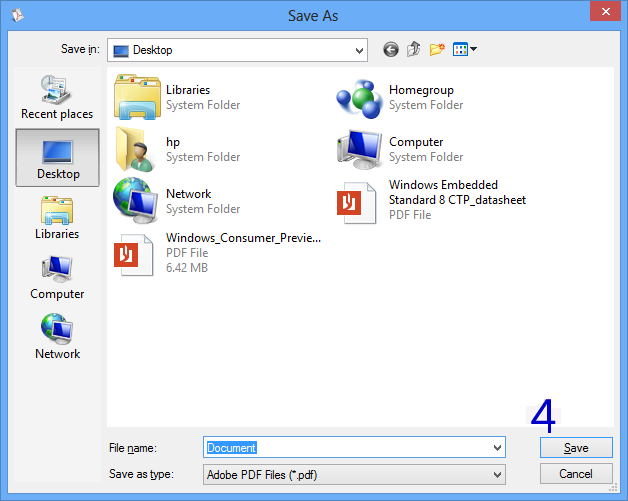 Now, PDF Writer generates a PDF document from that sequence and lets you save it as a regular file. Thus, the conversion is done for you on the fly.